Cloudy, murky water shouldn't be an issue | Gold Water Group Gold Water Group - specialists in drinking water filtration and whole home water softeners 1-866-222-9308. REFER YOUR FAMILY AND FRIENDS! With Gold Water Group cloudy, murky water shouldn’t be a problem anymore. Suffering the sorts of drinking water problems that causes water to become cloudy can be worrying, making it essential to find the cause. Understanding the types of issues that can cause cloudy water will ensure that you are able to quickly locate and rectify the problem, rather than put your health at risk. Once in a while, you get a glass of water and it looks cloudy; maybe milky is a better term. After a few seconds it miraculously clears up! The cloudiness might be caused by the water in the pipes being under a bit more pressure than the water in the glass, but is more likely due to tiny air bubbles in the water. Like any bubble, the air rises to the top of the water and goes into the air above, clearing up the water. Cloudy water, also known as white water, is caused by air bubbles in the water. However this is not always the case and more severe issues may be the cause. This is where it becomes vital to have your water assessed by the professionals at Gold Water Group. There are many reasons why drinking water can be murky colour or appearance. This may include the water containing fine particles. Discoloured water is usually an aesthetic issue rather than a health issue, and in all but the most severe cases the risk of illness is low. Some discoloured water episodes may persist or be intermittent and if this happens, customers are advised to contact Gold Water Group for assistance. Assessing your water issues is our specialty at Gold Water Group. Discoloured water is most common first thing in the morning when there has been no water used overnight, or if the house has been left vacant for a while. This also occurs at seldom used taps. The water should run clear after flushing the tap for a couple of minutes. If this problem occurs in conjunction with a noticeable reduction in water pressure, the pipes may need to be replaced. The cloudy milky appearance of town water is generally caused by tiny air or gas bubbles in the water. You can easily check by allowing a glass of the cloudy water to stand for a few minutes – if the water turns clear then the cloudiness was caused by entrapped air bubbles and it probably is safe to drink. If the water remains cloudy however then it may contain some dissolved substance and it shouldn’t be used for drinking water until you verify the contents with your local water provider. 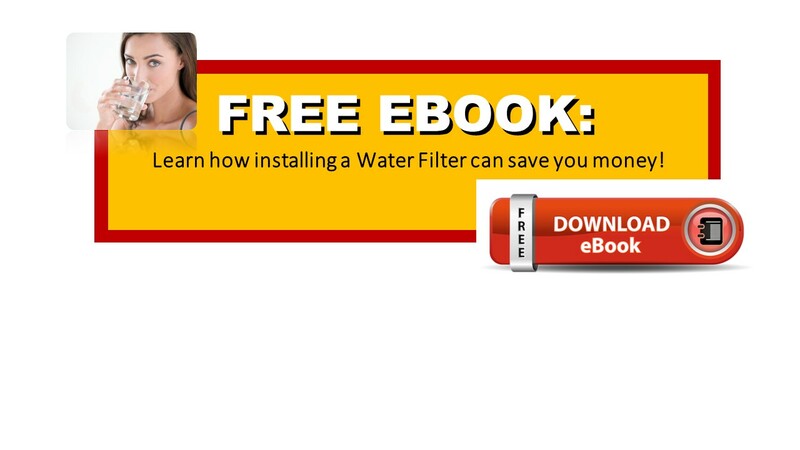 Cloudy water often occurs immediately after a new water filter is installed or changed – this is a common occurrence, the easiest way to clear the cloudy water is to flick the tap on and off every few minutes until the water is clear. Once again the cloudiness is caused by entrapped air bubbles being forced out of the pore structure of the filter element/s. This is a relatively easy situation to rectify and it normally clears itself in minutes. With many years of combined experience within our team, Gold Water Group has the resources necessary to provide a premium experience within the water treatment industry. We specialize in water purification and water conditioning both for municipal and private water treatment needs. Our approach enables us to create customized water filter solutions ranging from commercial water treatment to all aspects of whole home and point of use drinking water filtration. We also offer a full-line of salt free water systems for the home and commercial applications. Please feel free to give us a call to set up your Free Water Evaluation. Give us a call today at 1-844-750-GOLD (4653) and we will be more than happy to visit your home or place of business and provide you with a free water quality evaluation. Don’t wait another minute call us today, your health and well being may depend on it. Please click on the article below and read about the important choices you and your family should make to protect the quality of your drinking water. This entry was tagged Barrie Ontario, drinking water, drinking water problems, Gold Water, Gold Water Group, water filter, water odours, whole home water conditioning. Bookmark the permalink. 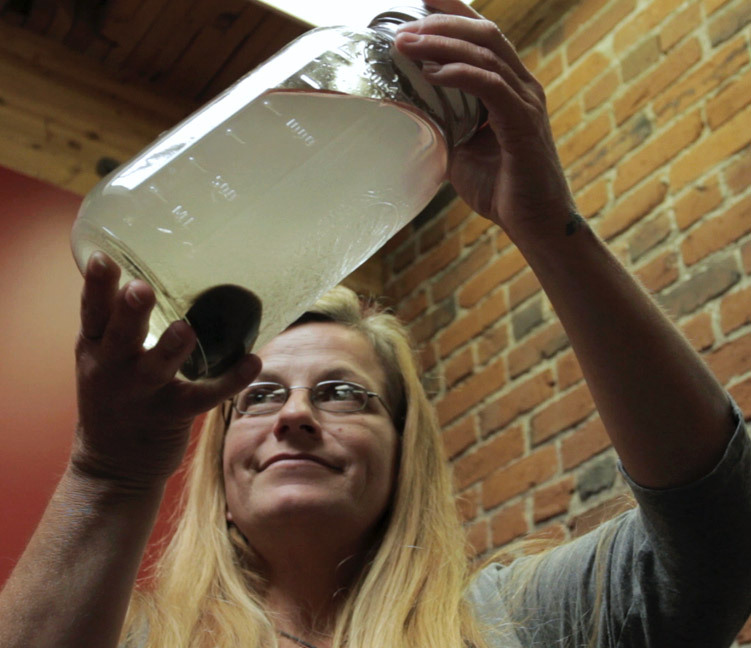 ← Pipelines can pose a risk to safe drinking water.